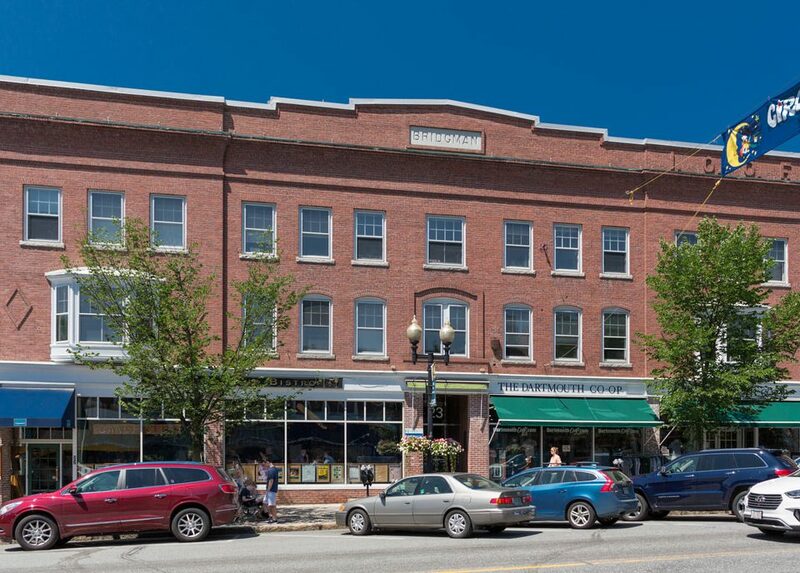 When lack of space and parking requirements made his project unfeasible, this Hanover architect turned to the only possible solution. 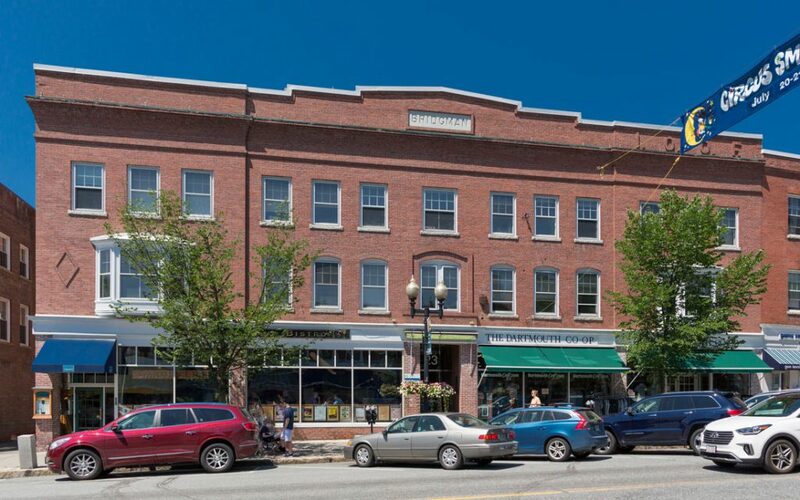 Four myths about automated parking and why they are not true. 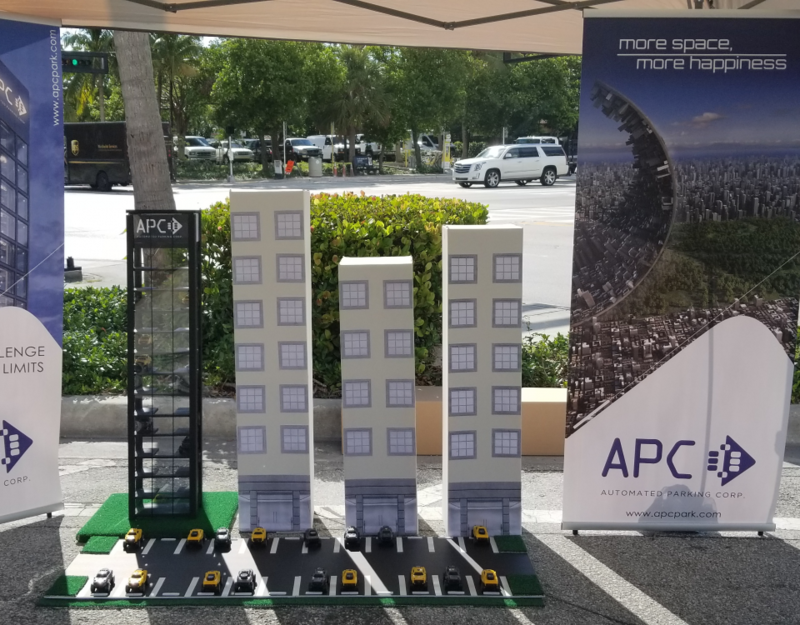 Headquartered in Florida, USA, Automated Parking Corporation (APC) is a fully integrated Vehicle Storage solutions provider with over 16 years of domain expertise and successful operation in the United States and Latin America. APC is devoted to the consulting, integration, installation, maintenance and management of high-density vehicle storage projects. 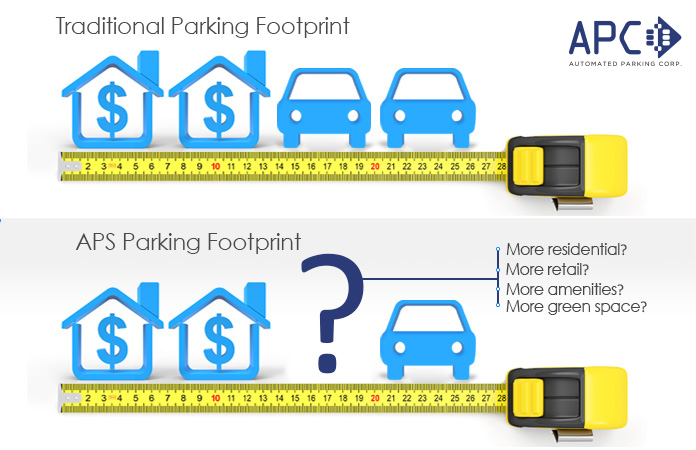 © 2016 APC Park - Automated Parking Corporation. All Rights Reserved.